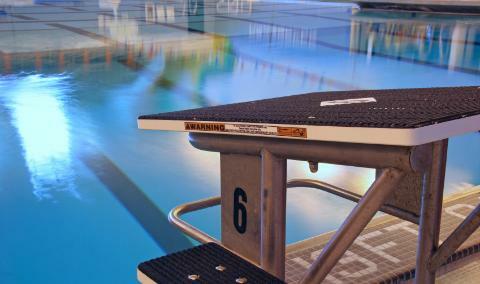 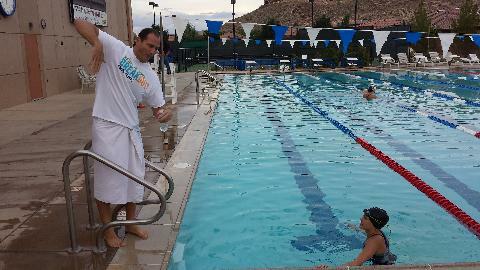 SUSA Swim Team has served St. George and the surrounding areas since 1996. 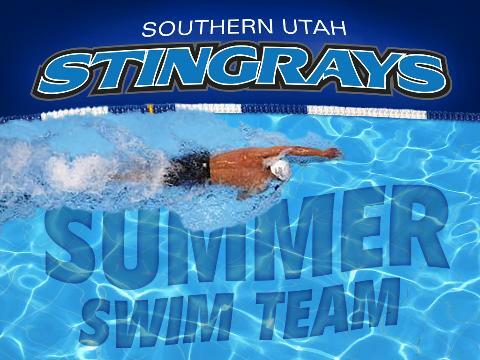 As one of the top smaller swim teams locally and nationally, SUSA has achieved great success over our brief history, placing swimmers in collegiate programs, training multiple HS All-Americans, and placing in the top 3 at multiple state championships. 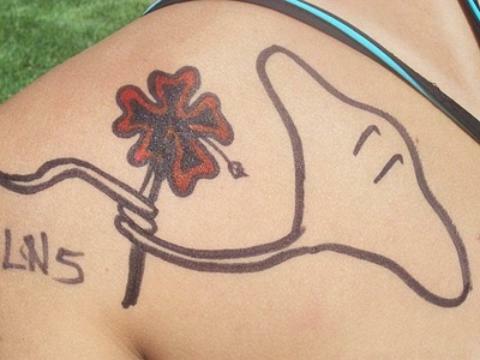 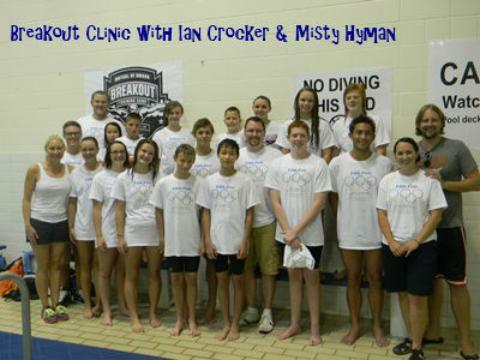 Our team motto is "Strength, Unity, Sportsmanship, Achievement -- in and out of the pool." 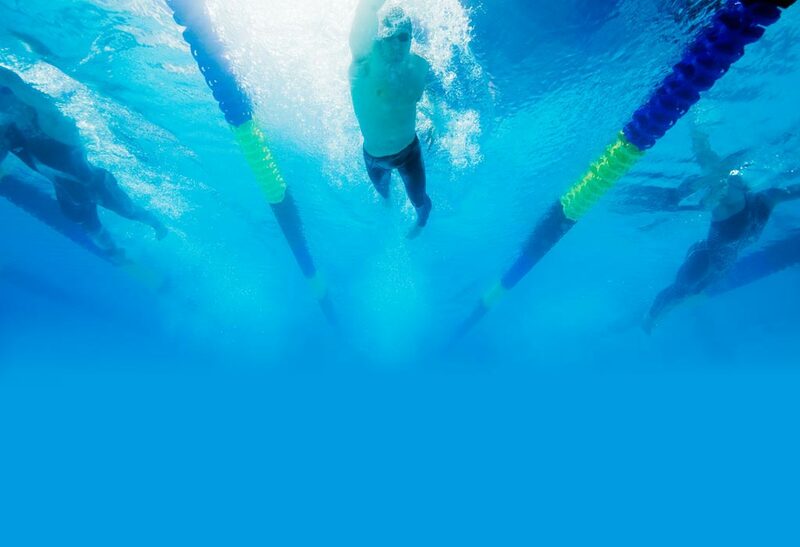 We believe in the bigger picture -- that at the end of this process, each swimmer will gain much more than just a time. 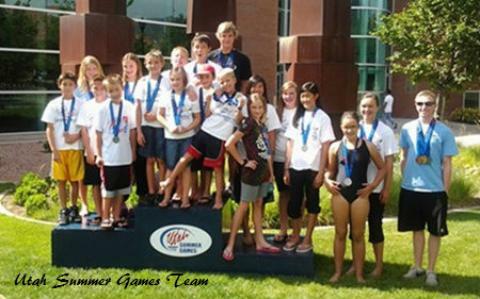 In addition to our Competitive Team, we offer pre-competitive and summer swim teams. 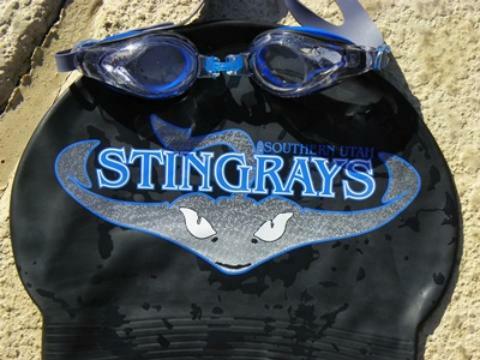 We offer three locations to serve the swimmers of Southern Utah.